When it's not pouring rain in Seattle, all the sediment and minerals in the water can leave some pretty grimy stains on your windows, not to mention the molds and other things that can build up when you live in a damp climate. 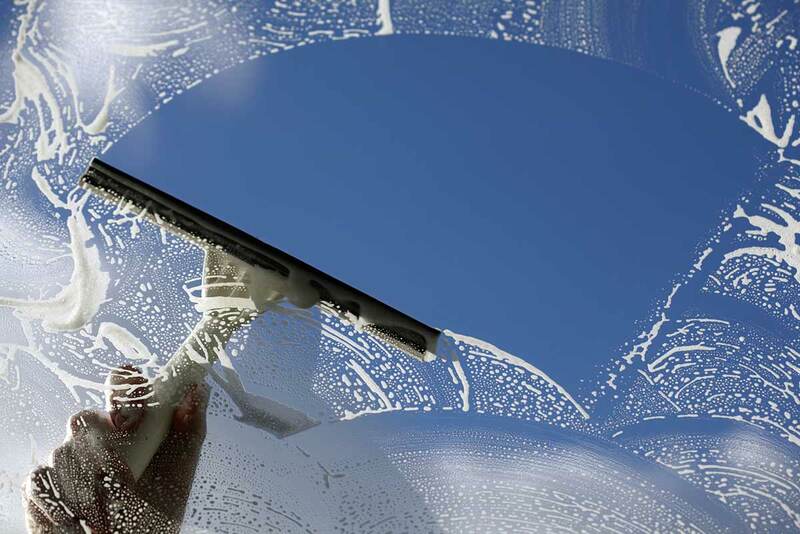 A lot of window cleaning services also provide power washing, gutter cleaning and many other services. If you're looking to do any of those things then its a good idea to do your research to find out who's the best. 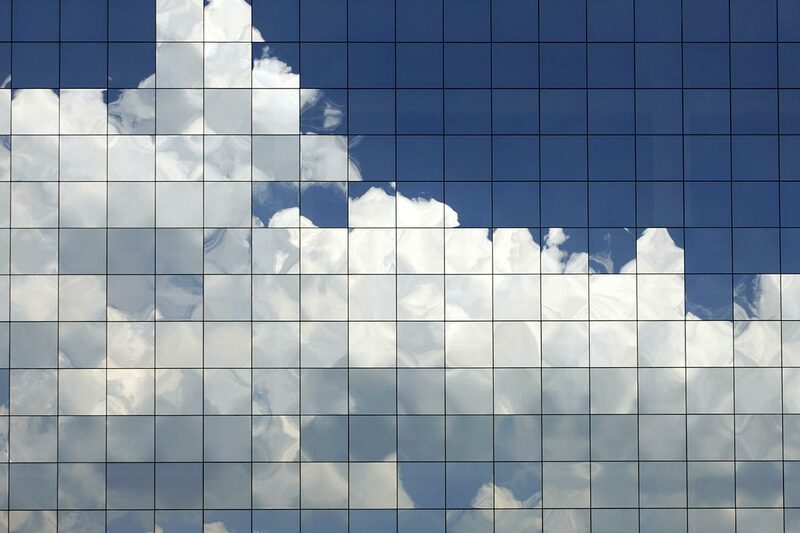 We've taken the time to find out which window cleaning services will do the best job for the least amount of money. 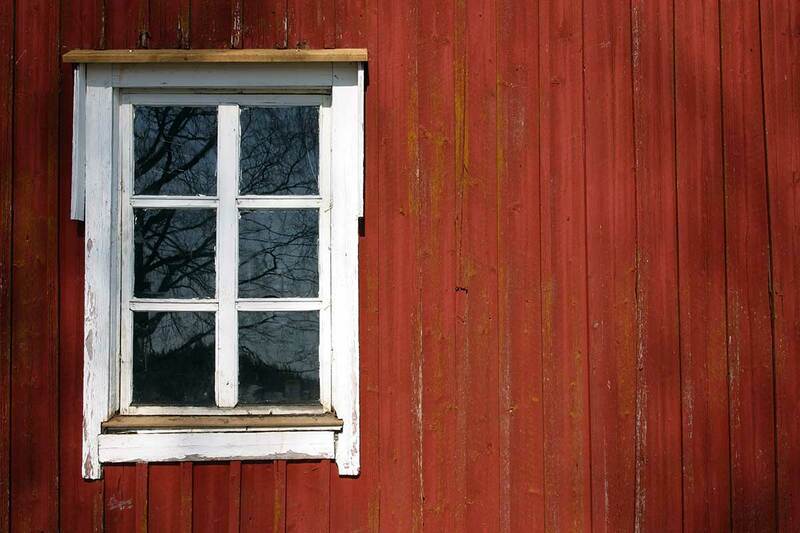 Brett VandenBrink started washing windows in 1985 during his sophomore year of college. 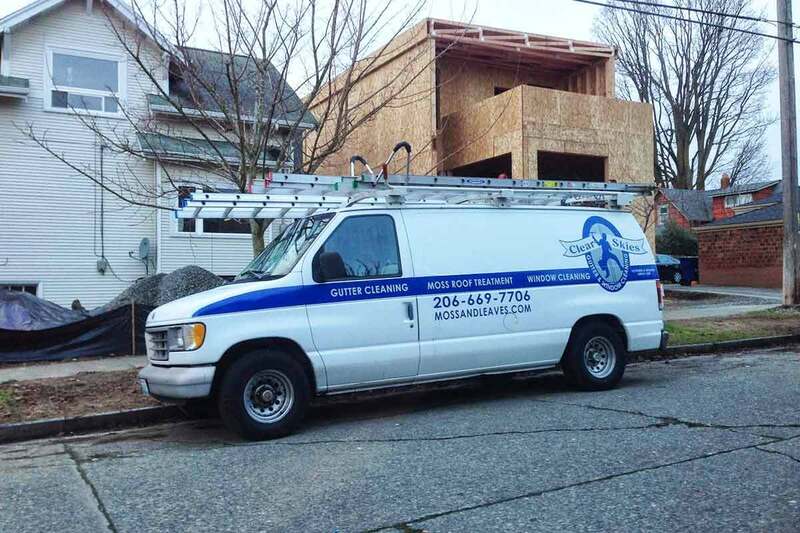 He grew that business into AA Window and Gutter Cleaning which has been diligently serving the Greater Seattle and Greater Portland areas. Dedicated to making sure their clients are always left happy AA offers window cleaning, gutter cleaning, roof cleaning, pressure washing, bird control and moss removal services. You can call them for a free estimate and most clients can expect to hear back with a very reasonable quote within a couple of days. You can also sign up for one of their recurring service programs and save even more– but we suggest giving them a try first. Sparkle Plus has been serving the Greater Puget Sound area since 2010 with an untarnished record of customer satisfaction. Kai Chinn it's owner and president is passionate about his work and maintaining customer loyalty. Sparkle also offers gutter cleaning, power washing, moss removal/prevention and screen repair/installation. Kai encourages his customers to throw any other problems they might be having at him and if he's equipped he'll rise to the task, a true handyman! You can call Sparkle Plus for a free quote and can expect a quick response from this very attentive young company. 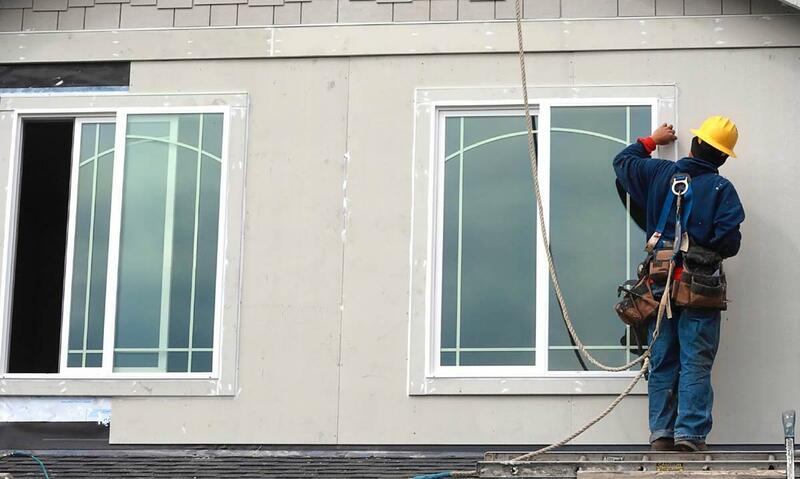 Since 2006 Artisan Window and Gutter Cleaning has been providing bird control, pest control, power washing, window cleaning, roof cleaning and gutter cleaning services to the Seattle area with great distinction. Jeff, the owner makes it his mission to be on site for every job to ensure quality and satisfaction of the client. Customers speak highly of their promptness and efficiency making sure to get the job done when it's supposed to be done. You can call or submit an online form for a free estimate. Timothy Austin founded Clear Skies Cleaning in 1989 and is still passionate about his job. When hiring Clear Skies you can be sure that you will be provided with a service that has heart behind it. Many customers claim that Clear Skies and Anthony exceeded their expectations. All of their work is guaranteed to the customer's satisfaction and clients can report any issues within 48 hours. Equipped to handle moss removal/prevention, gutter cleaning, pressure washing and window cleaning you can easily call or submit a form for a free estimate. Crystal Green Window Cleaning is committed to using eco-friendly, bio-degradable and non-toxic chemicals for all its services which include solar panel cleaning, roof cleaning, power washing and gutter cleaning. You can call for an over the phone estimate or a more accurate on-site estimate (no matter what the estimate is free). Many happy customers have been using Crystal Green for many years with no complaints and most new customers hail their estimate accuracy.